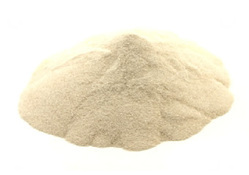 ​Culturing mushroom mycelium is not a difficult task at, especially if you know where and how it all begins. Our intention is to teach and train individuals, in a friendly environment, how to grow their own edible and medicinal mushrooms, from culturing to cultivation. This course is called the "Advanced Fungi Culturing Course" as you will learn the greater detail of the methods and processes used. Once you apply your newly acquired knowledge from this course and realize that it is not as difficult as you thought, you will understand why we use the catch phrase; "fear not the fungi"
This will NOT be a group course. You will be the only delegate on the day, and therefore you will receive the required attention for you to learn in your own way. Your learning and instruction will come from; documents designed for this course, practical demonstrations and assistance from me, Craig Fourie. The four sections of the course overlap each other in content, which all compliment one another. Each section can be done on a different day or all four sections can be split over two days. You can choose to do a 3 hour session in the morning, have lunch and complete another 3 hours in the afternoon. Lunch is on us! If you choose to do the whole course over two days, which is advisable, you will receive two free mushroom cultures and there are nine to choose from. We are completely flexible with how you would like to attend this course. We would like for you to be in a position where you can take your learning and duplicate the course procedures in your own home or place of business. There are 'Tools of the Trade' that you would need to procure or have us procure them for you. You may already have some of these items and you will need to bring these with you on the day of the course. We are not adding a mark-up on any of these items, so the prices below are what we pay from our local suppliers. Some items will be a few rand cheaper or more expensive than you can purchase them for. If you can procure any of these items at a lesser price, please let us know so that we can change our supplier and adjust our prices to the lower rate. Please bare in mind that we are in Somerset West. Once you have completed the booking enquiry form below and we've agreed to a date for your training, you will be directed to the Webshop where you can select the training module/s and add any 'Tools of the Trade" items that you need. 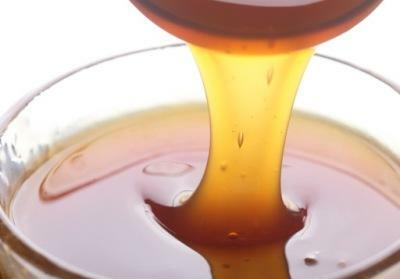 Agar is made from a seaweed and is use in nutrient mixtures in petri dishes to partially solidify the liquid. It works the same as gelatine, but is a plant-based alternative. 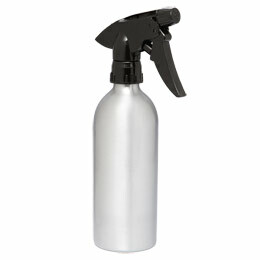 This aluminium spray bottle will become the most used item in your home lab. 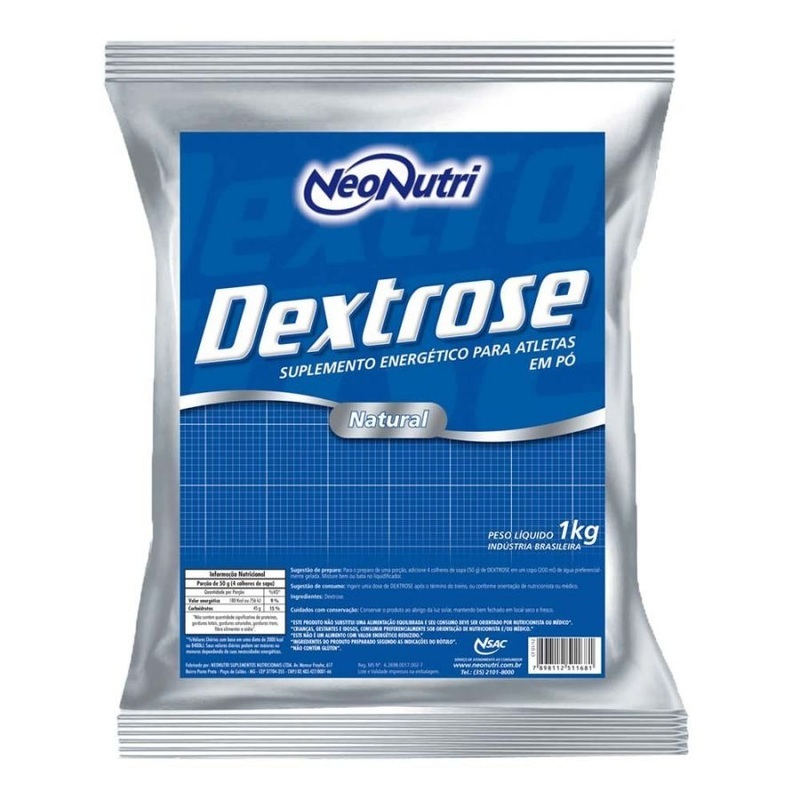 Dextrose is one of the ingredients you will use in the culture medium. 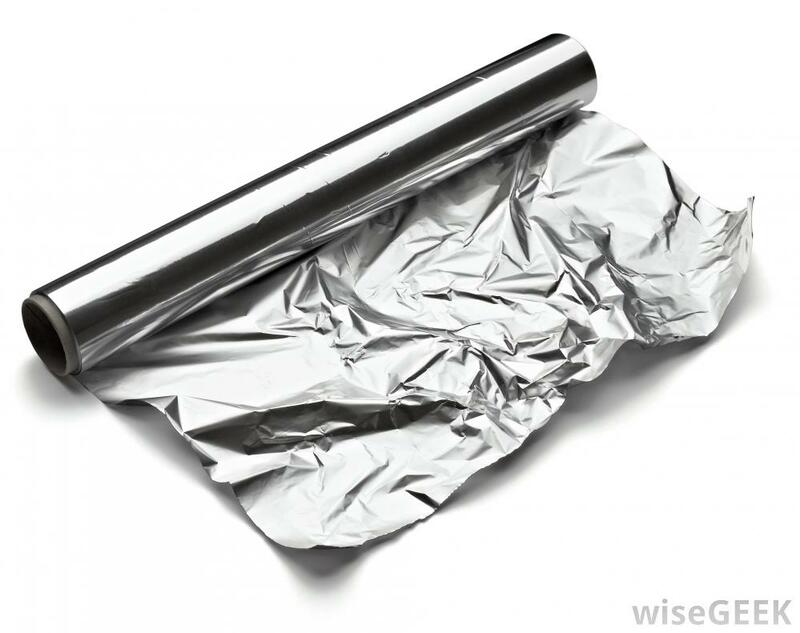 Aluminum foil is used as a splash protection shield for the jars inside the pressure cooker. Latex gloves are a must when working with fungi. Choosing the right size is important. Malt is one of the ingredients you will use in the culture medium. 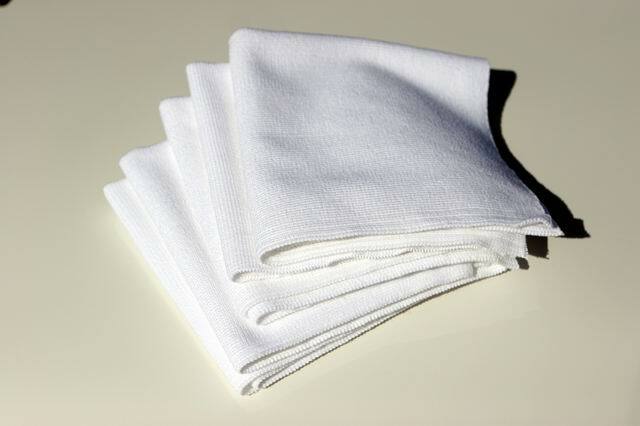 Material cloths/rags are used to pre-clean surfaces with anti bacterial chemicals. 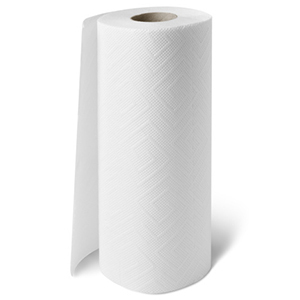 It is necessary to use disposable paper towels for surface cleaning. 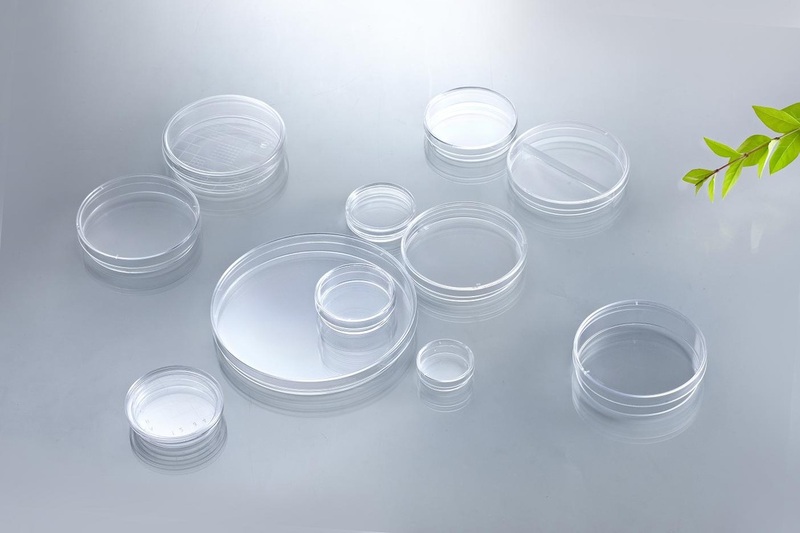 The petri dish is used to contain the nutrient agar mixture, on which the mycelium culture will be grown. We will retrofit a stainless steel grid that fits inside the pressure cooker that prevents any items from touching the bottom surface of the pressure cooker while the water is boiling. The cost of the grid alone is R140. 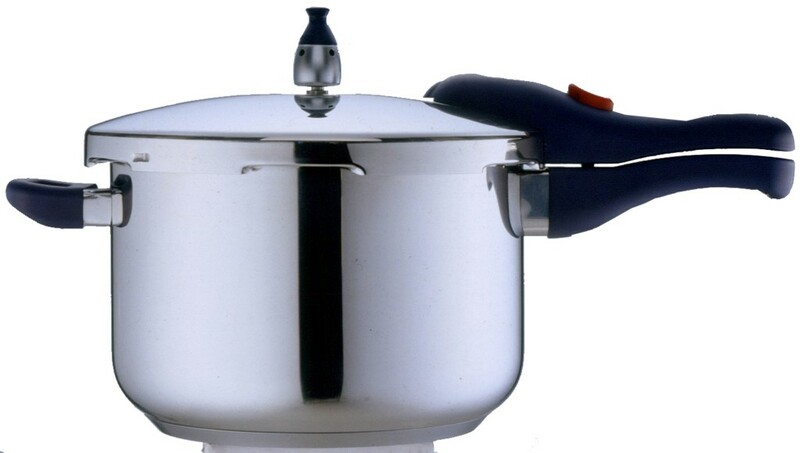 Please note that a pressure cooker previously used for food may cause unwanted contamination issues. It is advisable to use a new one. 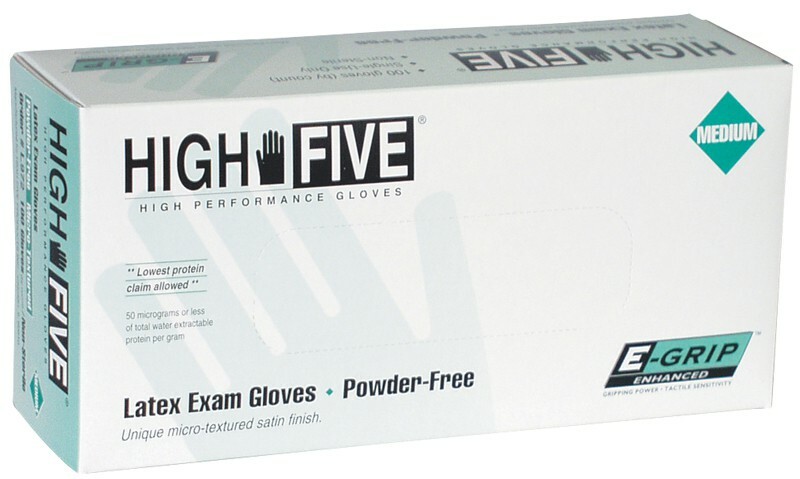 Alcohol is used for surface cleaning and for disinfecting your hands while you work. 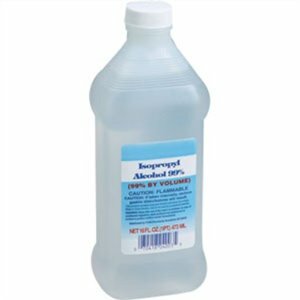 We stock 99% Isopropyl alcohol and 95% Ethanol. This is an essential tool and a 'must have'. The only size will will use is a #11 blade. 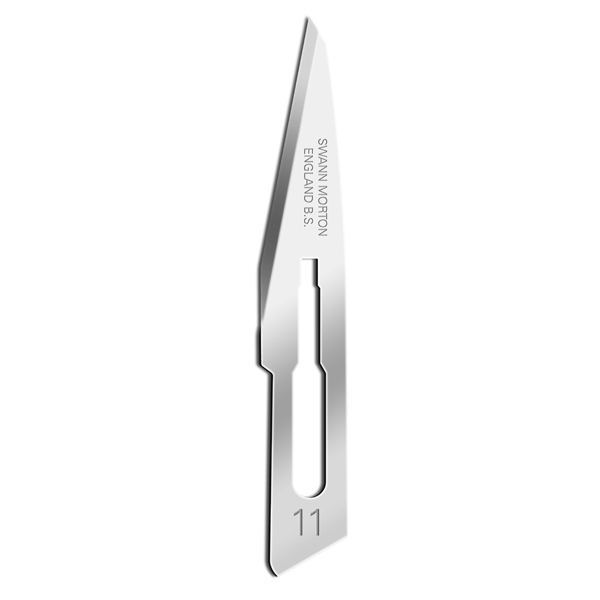 It has a sharp tip and is perfect for cutting wedges from a petri dish. 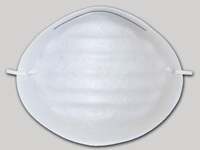 Contaminations are everywhere, so it is necessary to take every precaution to maintain sterility. 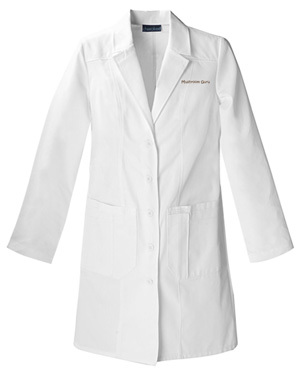 doing, it also protects your clothes and minimizes contamination risks. Embroidered with "Mushroom Guru" above the top pocket. This item is not essential, yet worth having. 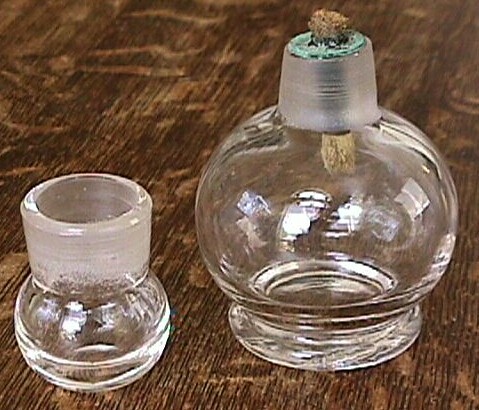 A spirit lamp is used to sterilize your scalpel blade before you cut a wedge from a petri dish or a sliver from a mushroom you are about to clone. Please give an indication of when you would like to do the course, we can then finalise a date and time via phone or email.